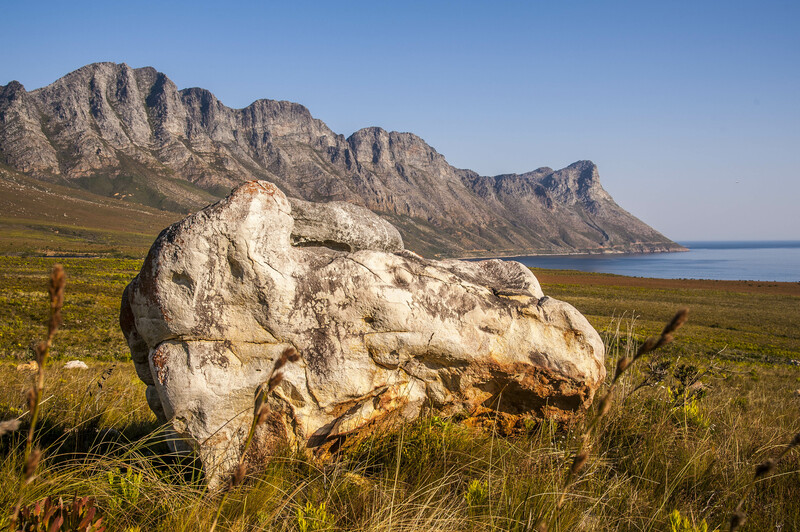 Steenbras Nature Reserve is a newly proclaimed conservation site declared by the City of Cape Town and is part of the famous Kogelberg Biosphere Reserve. 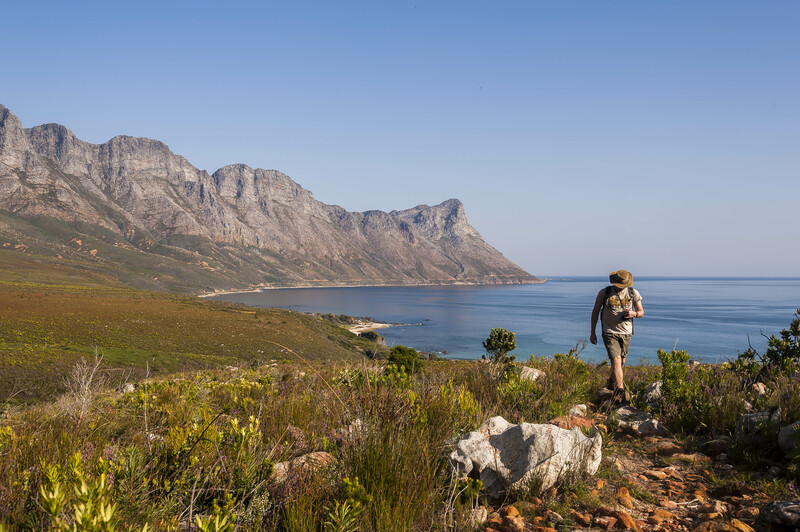 It is situated directly behind the well-known Kogel Bay Resort on the slopes of the mountains along Clarence Drive. This beautiful area provides excellent photographic opportunities both early in the morning, during sunrise, as well as in the golden hour towards sunset. Fantastic bird life, beautiful flowers and the occasional Klippringer abounds. This photographic excursion is an overnight adventure. We will commence the hiking in the afternoon. The trail leads for 5km up the mountain side, up to 700m above sea level, where we will set-up our overnight “camp”. 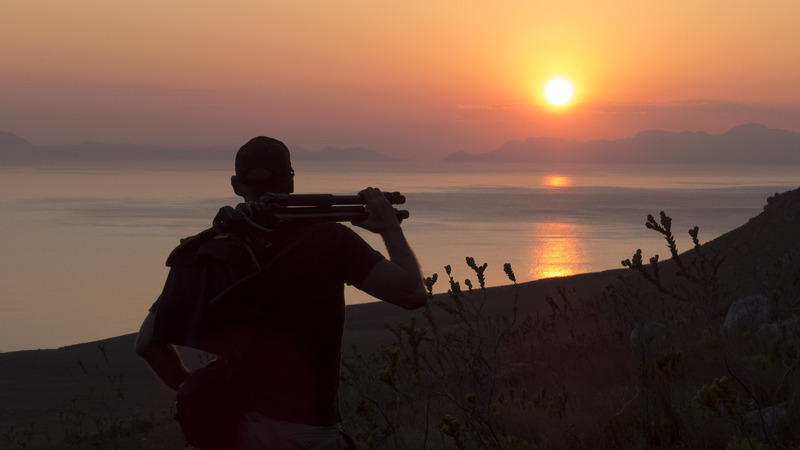 The photographic opportunities here will be to capture glorious land and Seascapes, macro photography and panoramas, all in the glorious glow of the “golden hour”. Upon reaching the summit we should have a magical sunset and during the night we will have a fantastic opportunity to “shoot the stars”! The next morning we have the sunrise greeting us for another stunning photo opportunity!